How can I send a Job direct to a supplier I know? Sometimes you will know exactly who you want to supply you with services. You can assign a job directly to them. 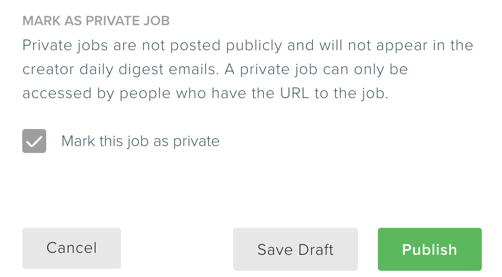 You do not need to post all your Jobs to the Marketplace. In many cases you will know the supplier and just want to send them directly to the Job. This is typically used when you already have a supplier you know and want to work with.